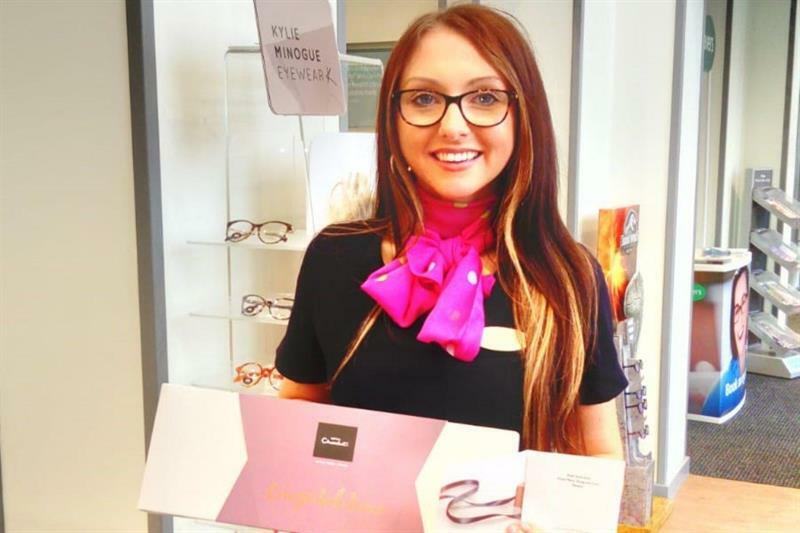 A Specsavers customer has thanked an optical assistant at the Bellshill practice in Scotland for their help. Lucy Kennedy noticed that John McBride, who has been profoundly deaf since birth, was using sign language and managed to identify a few of the words he was signing. For his next visit, she learned more signs from her mother, a British Sign Language teacher. Dame Mary Perkins, Specsavers’ co-founder, has since awarded Kennedy with a customer service award.